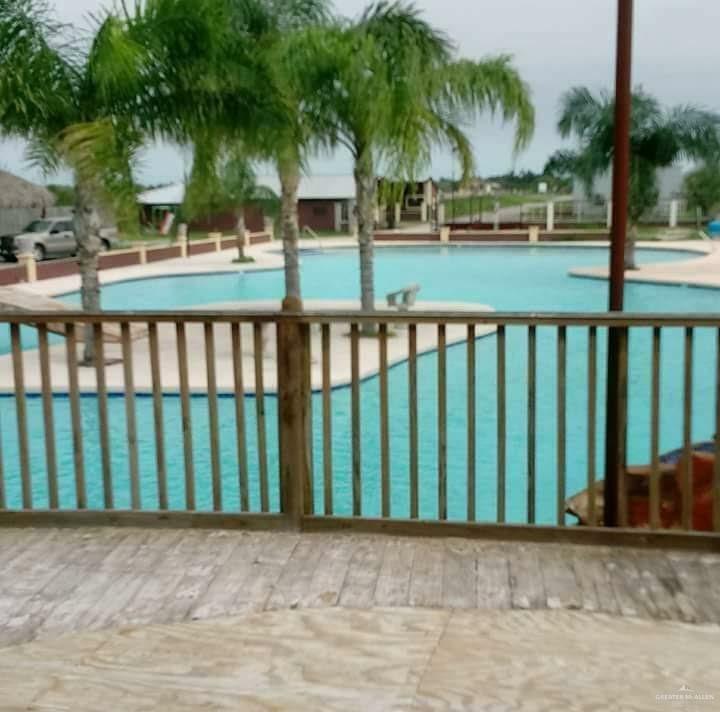 Beautiful 4.08 Acre property located in the city of Edinburg, Tx. 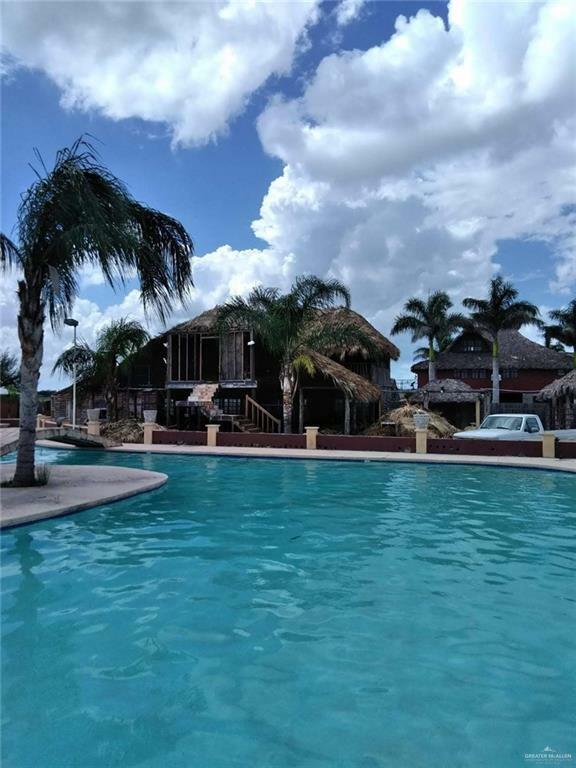 This property boasts a beautiful swimming pool and Jacuzzi area, horse stables, palapas, entertainment area, and is guaranteed to be a hit with any of your guests. This property has many amenities which you have to see to appreciate. Schedule a showing today!